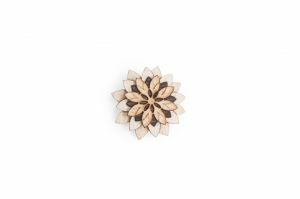 Our brooches are inspired by the wild nature in the Black Forest. The wood is selected by hand, which guarantees the best quality. A little detail that turns your outfit into something very special, showing your love for nature while underlining your personality. 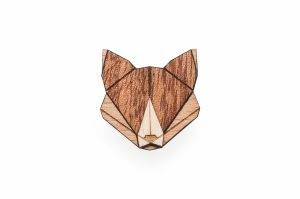 All of this you can find in the BeWooden brooches. Are you ready to let the brooches speak for you? 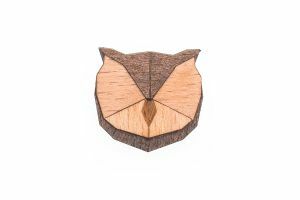 When you order a brooche as a present for someoneelse, think about what that person means to you and what characteristics destinguish this person. 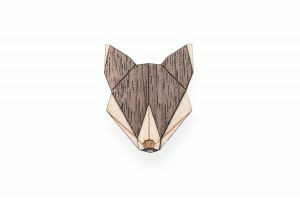 For example, the badger is considered a symbol of courage and therefore fits those people particularly well, who are quick and attentive - perfect for women who love a productive life. 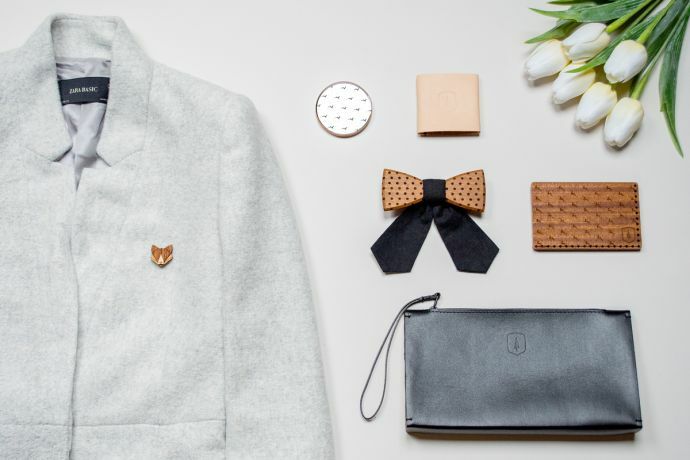 A wolf, bear or stag is the ideal gift for women who are admirable leaders and are respected by their environment. 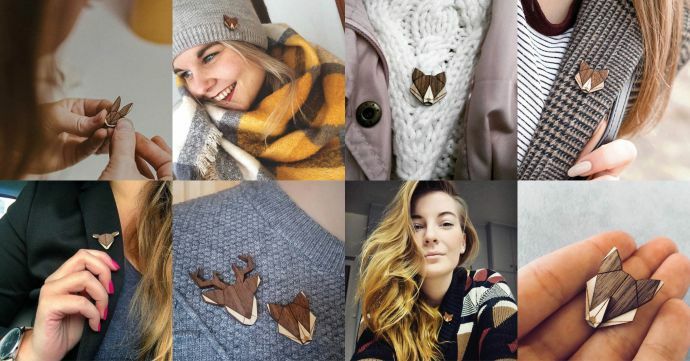 If you think of a person who is graceful and thoughtful, we recommend the deer or owl brooch. 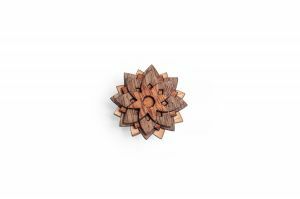 The magic and the specialness of these wooden brooches lies in their versatility and creativity. 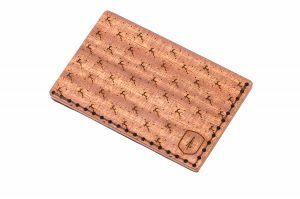 You can attach it onto a backpack or wear it on your shirt or jacket in a classic way, letting it express your personality. 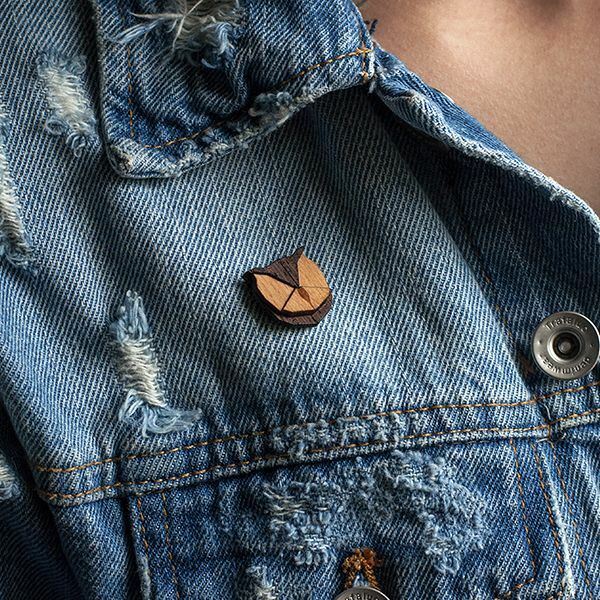 The brooches fit every style of clothing and are versatile: whether elegant on the shirt collar or as a playful accessory to a denim jacket or canvas bag - there are no limits to creativity. Of course we also thought of the gentlemen. The small, seemingly unimportant things are often the most important. 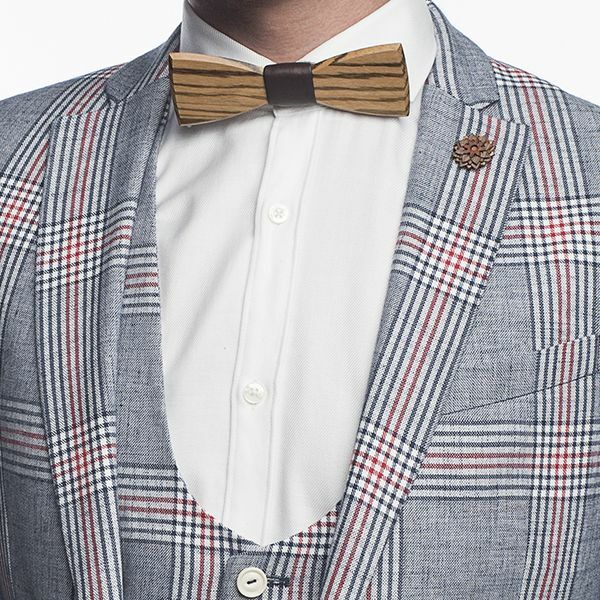 Even if the little details do not necessarily attract the most attention, an outfit can only be perfected together with them. 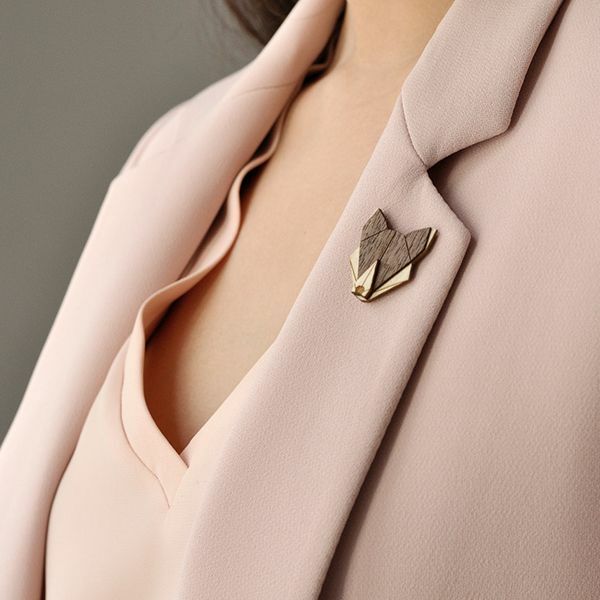 A small flower on the collar of your jacket, such as the Bellis Flower or the Illa Flower, will show everyone that you have a unique, sophisticated style that looks great on top of it. 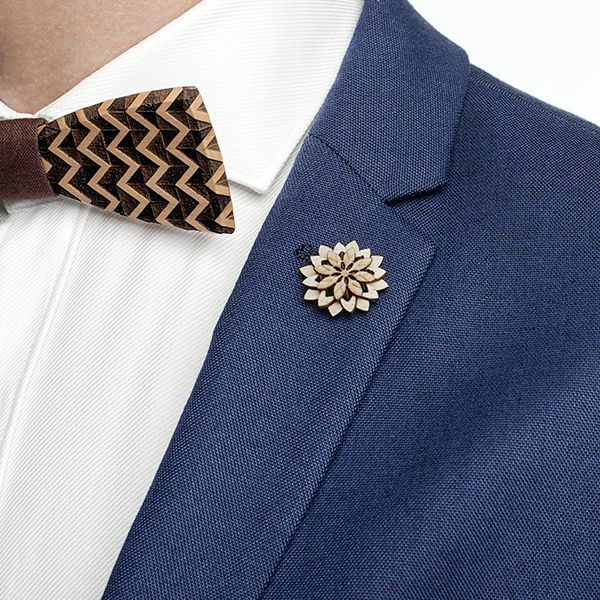 Tastes - A small but fine accessory can make its wearer unique in the eyes of others – no matter if it is an important meeting with business associates or an evening with friends and wine.